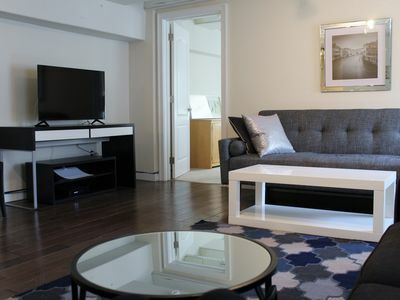 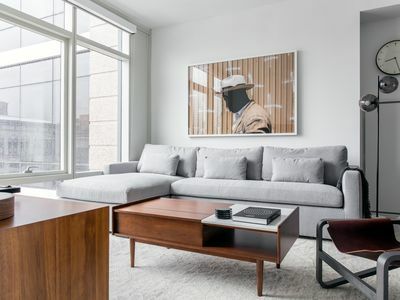 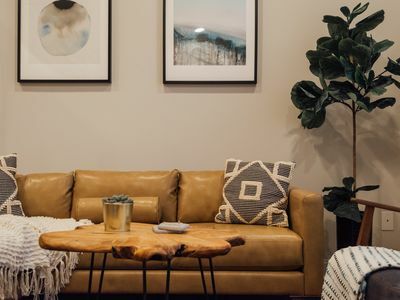 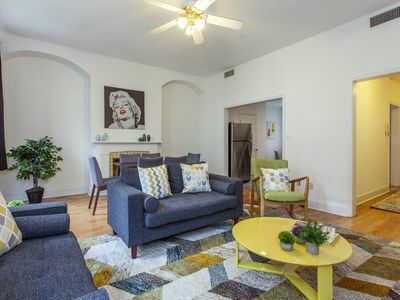 Relax in this Rittenhouse retreat and never want to leave! 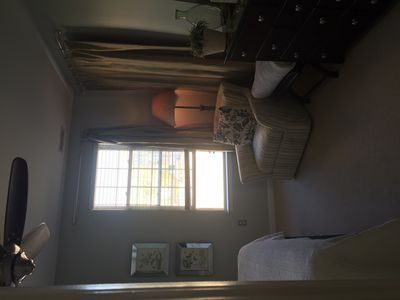 Located on the third floor with views out onto bustling Chestnut Street, this 3 bedroom apartment will not disappoint! 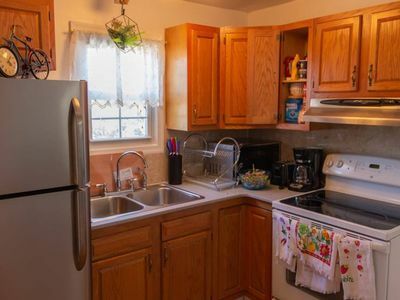 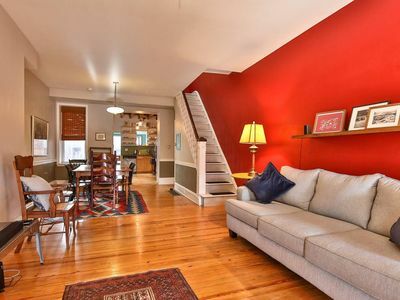 Plenty of space for large groups or a small family. 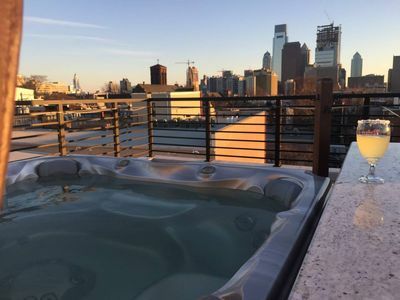 Located next to many of Philadelphia's most popular restaurants, bars and shopping. 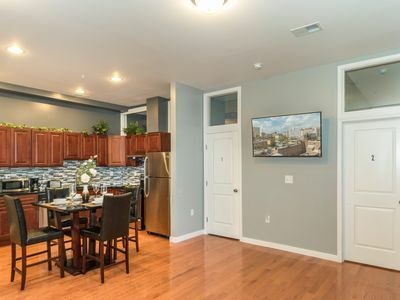 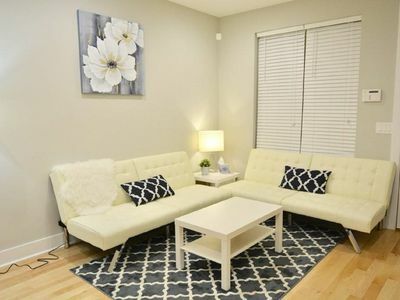 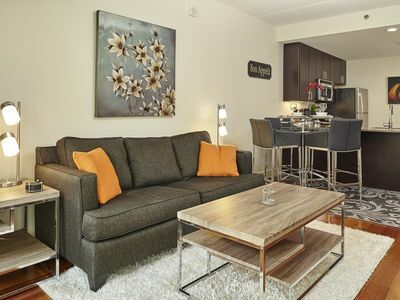 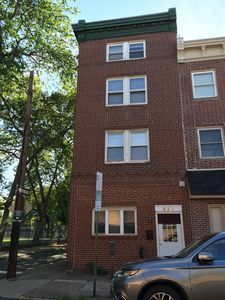 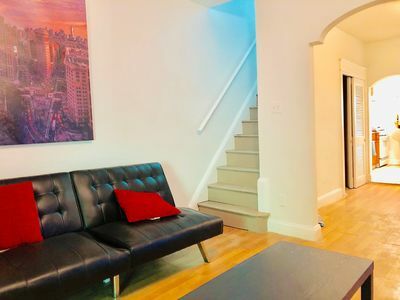 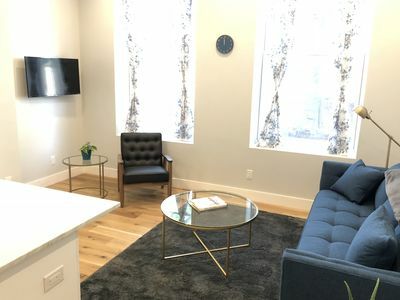 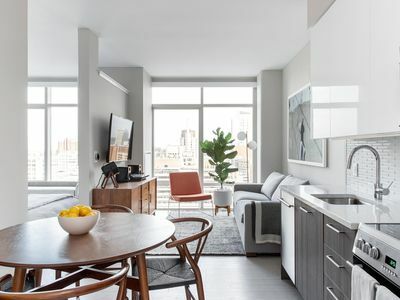 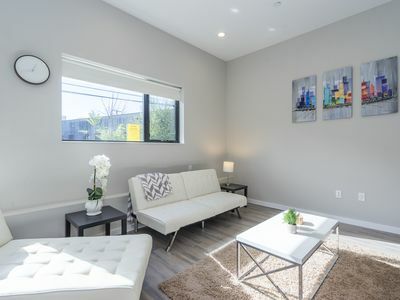 Walking distance to: Rittenhouse Square Park, Liberty Place mall, Comcast Center, Franklin Institute, Art Museum, Mutters Museum, University City and much more! 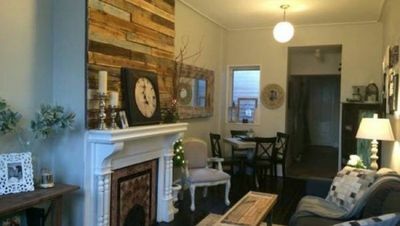 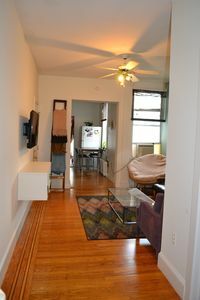 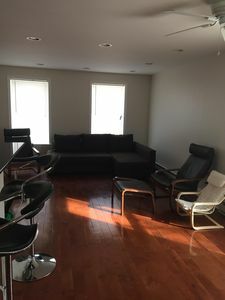 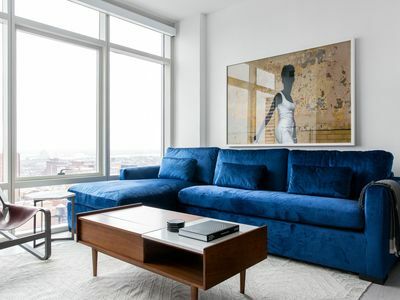 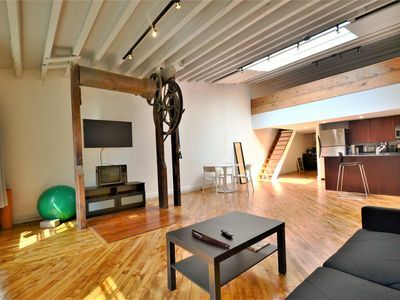 Gorgeous 3 BR Fishtown loft apt.